Silent Auctions are Dead! Or are you just looking in the wrong part of the wallet? We power a ton of silent auctions in a year.... ranging from high end multi-day events to small art auctions (and everything in between). 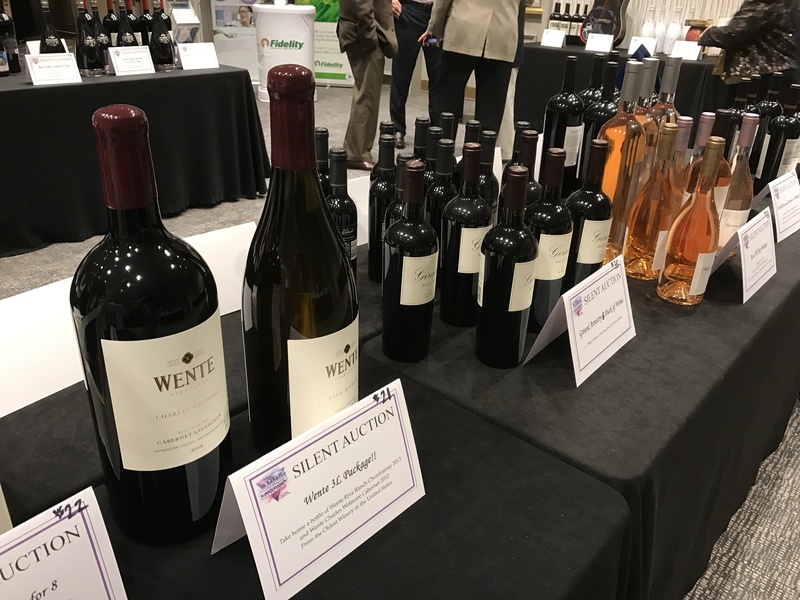 This silent auction for A Sheltered Life powered by Handbid was all about the wine. The bidders were all wine connoisseurs who were in stiff competition to get some great deals! Here was the rationale behind my question back to her, "if they don’t do Silent Auctions, why is she calling Handbid?" Believe it or not, we have clients who use us strictly for checkin, paddle raises, raffles, and checkout and automated payments. Perhaps this client one of them. It is hard to argue with the time consuming part. Having organized and run my own 150 item silent auction for over 10 years at our gala event, I agree that soliciting items, organizing them, running the auction and distributing items requires some work. While Handbid can automate so much of the silent auction process, there is still work involved and so this begs the question: is it worth it? Ok the short answer is “Yes”. If you don’t want to read on to hear our reason why - you can stop here. Click the button below and we can get you more information or a demo of a great platform for you and your bidders! So you are still reading and want to hear our rationale! 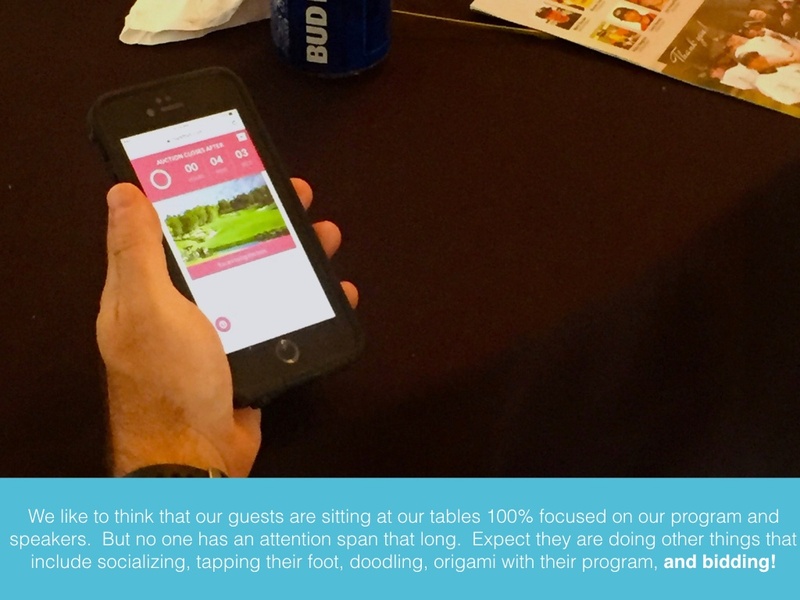 The guests that come to your event will participate in some (but typically not all) of those categories. Many charities think that by eliminating some of those categories, that a guest will simply shift their money to another. Following that logic, we should be able to kill off the silent auction and just do a paddle raise.... Right? Not so fast! That approach based on a dangerous assumption: that the guests at the event are just as likely to donate to your charity as they are to purchase an item in the auction. Because if that were true, then we could just ask our 200 guests to all write us a $100 check (in addition to the $150 ticket they bought) and raise $20,000. Much easier than running our 100 item silent auction! But that approach is almost 100% likely to not pan out for you.